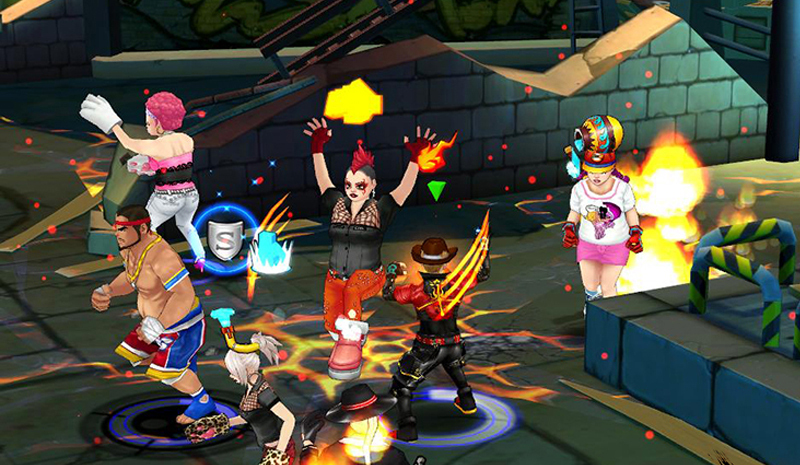 PlayPark's newest online game is taking it back to arcade-styled beat 'em ups! Games are a little more complicated nowadays and sometimes, we just want to kick it back, old-school style. PlayPark’s newest online game Zone 4 promises arcade-styled beat ’em up action with a colorful bunch of characters and fighting styles to master. 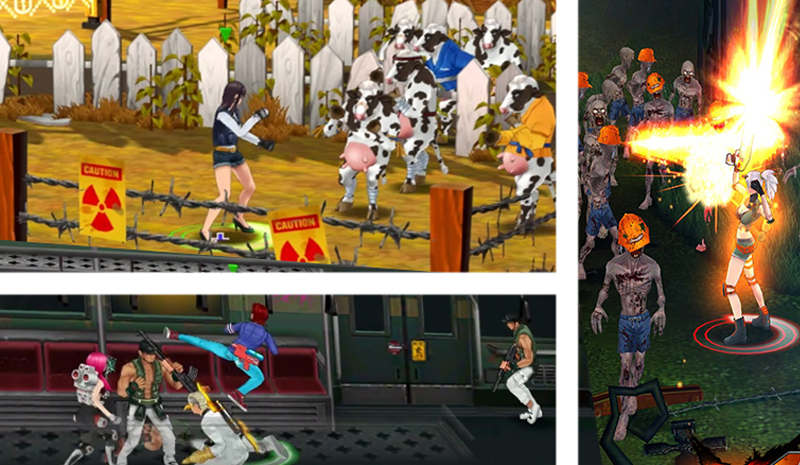 The screenshots are very reminiscent of Ran Online and other similar games released during the early 2000s. Fight against other players. Take your pick of either a no holds barred free-for- all or Team Deathmatch. Tournaments. 16 vs 16 Turf wars is available to take the edge off your bloodthirst. “The fascination of Southeast Asians in Street brawling and interest in martial arts will definitely attract attention and it’s well-thought game play will make this game a hit.”, said Jay Ramos, SouthEast Asia Product Manager for Zone 4. More updates and promos on the Facebook page and learn more about the game from the official site.